Box Back Squats 2 x 12 – Use 55% of your 1 Rep Max Back Squat. Amanda was named after the 2009 CrossFit Games competitor, Amanda Miller. In 2009, and known by her pistol tattoos on her hips, Miller moved on to the Games after finishing 6th in the Mid Atlantic Regional. She placed 55th overall that year. Unfortunately, one month later she soon crossed more challenges as she faced a battle with recurring melanoma. She passed away on April 23, 2010 at the young age of 24. 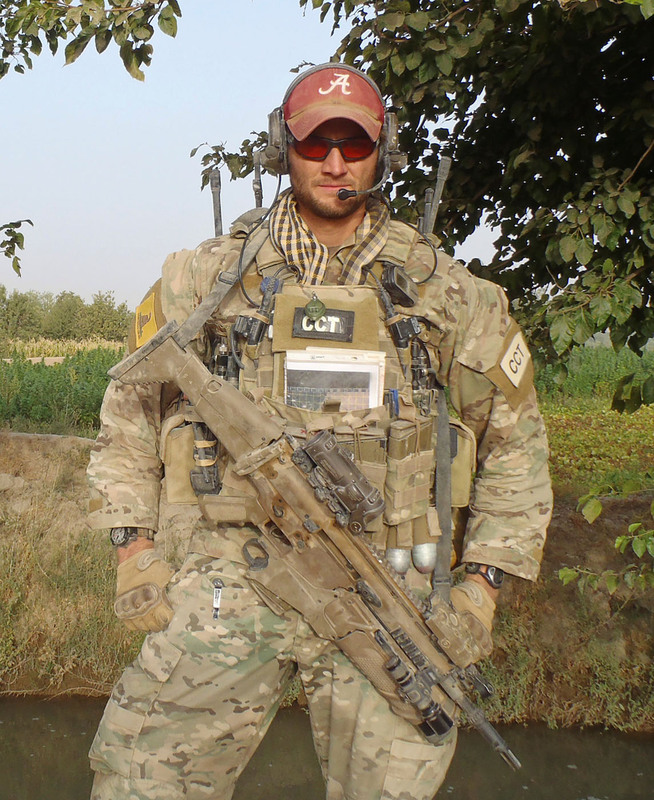 U.S. Air Force Senior Airman Mark Forester, 29, of Tuscaloosa, Alabama, assigned to the 21st Special Tactics Squadron, based in Pope Air Force Base, North Carolina, died on September 29, 2010, while conducting combat operations in Uruzgan province, Afghanistan.